Showing results by author "Tim Tobin"
Stories have power. They move people in a way that facts and figures can't. 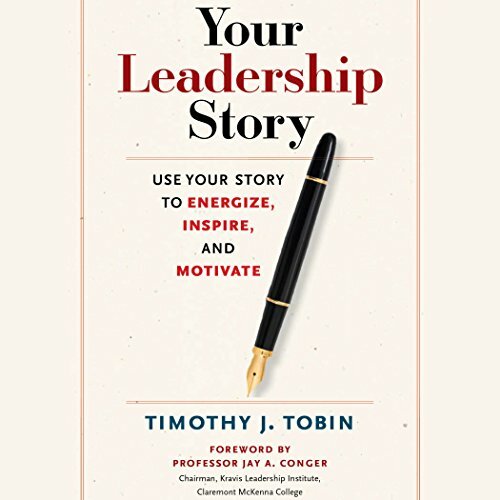 Many leaders use stories as a tool, but leadership development expert Tim Tobin says most have no idea what tale their own leadership is telling. He shows how, by thinking of your career as a narrative - with a plot, characters, and an arc - you can increase your awareness of yourself as a leader and become more effective, insightful, and inspiring.